Google has expanded its free WiFi hotspot to smart cities in collaboration with Pune smart city project. Google and other Silicon Valley tech giants like Facebook and Microsoft are continuously refining their products for the Indian market, but the major focus has been to connect people deprived quality internet connection. While Microsoft is working on its white space project, Google is leading with its WiFi project started in collaboration with RailTel. Google RailTel WiFi is already available at over 400 railway stations in the country and it is not set to expand it to smart cities as well. Google today announced that its partnership with Larsen & Toubro will bring 150 Google Station hotspots to Pune as part of the Smart City project spearheaded by Pune Smart City Development Corporation Limited. Google says over 7.7 million users have benefited from its free RailTel WiFi hotspots available at over 270 railway station across the country. Now it is deploying Google Station outside of the railways for the first time. In a statement, Google says 3 million Punekars can get online within seconds with the rollout of RailTel WiFi project. “Today marks a big step for us as we expand Google Station hotspots from railways to cities. Our aim with Google Station is to to bring fast WiFi to more users in more places within India. We built Google Station to be both the highest-quality and easiest WiFi service for users and the easiest for partners to deploy — and we think this makes Station a great connectivity partner for the growing number of Indian smart cities,” said Vinay Goel, Product Management Director, Google Station. 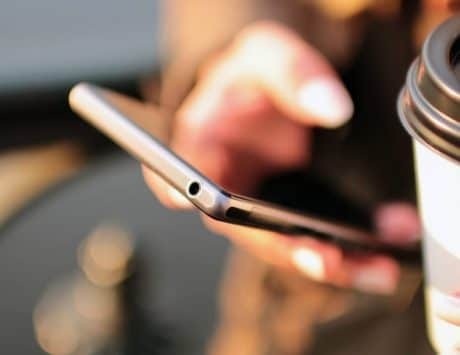 While public WiFi alone cannot make a city smart, Google says a reliable internet connection across multiple central locations will help people use their smartphones to make the most out of Pune’s smart city services. It notes that Punekars will be able to experience improved tracking of public buses, opportunities for digital learning and participation in digital governance. In Pune’s Smart City project, Google will offer hotspots at public places like gardens, hospitals and police stations, where people generally lack free WiFi. “We’re looking forward to helping people in Pune get fast, simple and secure access to everything the internet has to offer,” Goel added. Google is not the only company offering free public WiFi hotspot in the country. 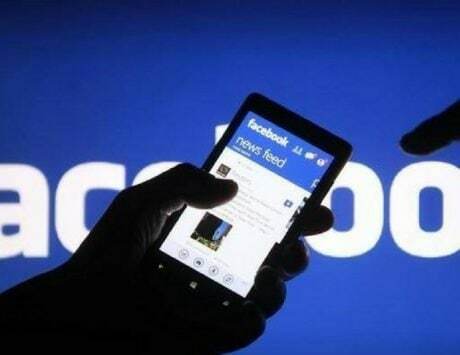 Facebook has been beta testing its Express WiFi program started in collaboration with Bharti Airtel for nearly 18 months and made 700 hotspots operational across Uttarakhand, Gujarat, Rajasthan and Meghalaya. Facebook says it has a goal to set up 20,000 hotspots across the country. Reliance Jio, the telecom service provider with over 160 million subscribers, has also piloted WiFi hotspot project and has established few hotspots across the country. The Mukesh Ambani-led company also offers free data benefits to its subscribers to access from the wireless hotspot. However, neither Facebook nor Jio has created an impact in connectivity matching the scale of Google. Recently, Google was spotted limiting the free access to its WiFi hotspot at railway stations to 30 minutes and charging a premium for access beyond 30 minutes. 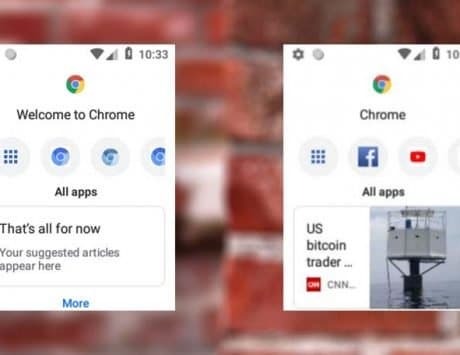 “This is only a test at few stations and users are not being charged at this point in time,” Google said in a response to BGR India. It remains to be seen whether Google will continue to offer WiFi data for free.